www.smiths-medical.com/brands/bci/ Smiths Medical is a leading global provider of medical devices for the hospital, emergency, home and specialist environments. 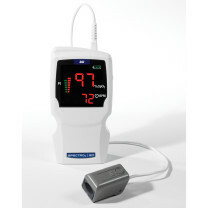 Smiths Medical have partnered with Ecomed to exclusively distribute their range of BCI Pulse Oximeters & Patient Monitors. 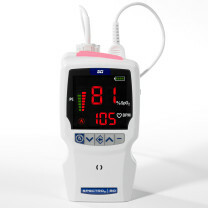 BCI - Reliable and dependable patient monitoring solutions. 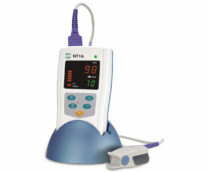 Compact and portable designs to meet transport and bedside vital signs monitoring and diagnostic needs.